Texas and the rest of the country are confronting the many challenges of our changing health care system — changes accelerated by last November’s election. The elderly population in Texas is growing. While our overall population continues to grow by leaps and bounds, it is also aging significantly. According to data from the U.S. Census Bureau 2010 and Texas State Data Center at the University of Texas at San Antonio, the number of people in Texas age 60 and above is expected to more than triple between 2010 and 2050. Because seniors require the most care, that translates into increased costs to the overall system. 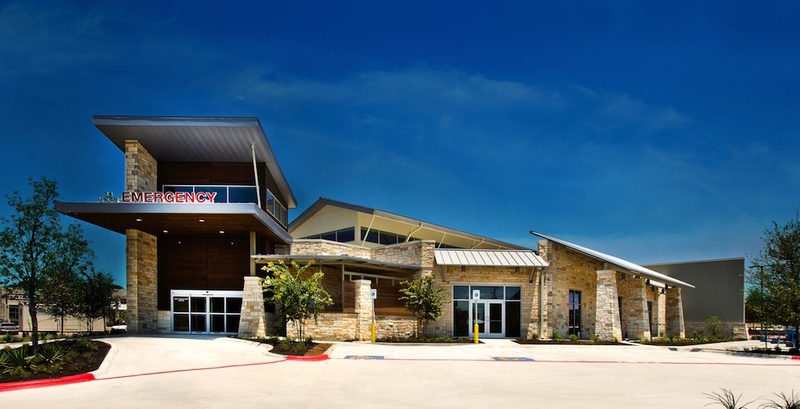 Texans have limited access to emergency care. Historically, Texas ranks among the worst states in this category, according to the American College of Emergency Physicians, which gave the state an ‘F’ grade for access to care on its 2014 Report Card. Only three states in the country ranked lower than Texas in providing adequate access to emergency care. Making matters worse, recent trends indicate that it is becoming more difficult for traditional hospitals to operate in rural areas, and many are forced to close. Since 2010, 10 rural hospitals in Texas have shut down, and an April report by iVantage Health Analytics identified 75 others at risk of closure — by far the most of any state.